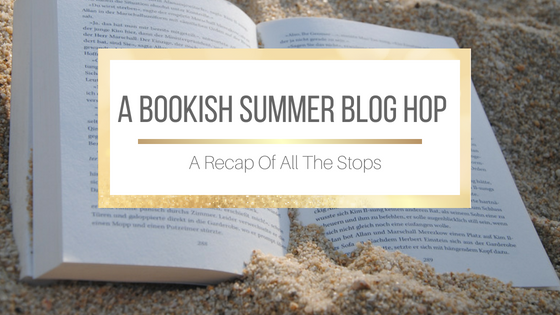 During July I was part of the A Bookish Summer Blog Hop, organised via the Facebook group Bookish Blog Hops. 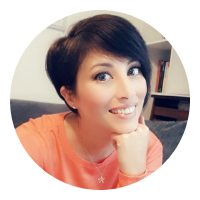 The blog hop took place from 1st to 31st July and involved book bloggers coming together to answer bookish questions which were hosted on a different site each day. I love doing these blog hops as it gives me the chance to get to know my fellow book bloggers better, and to add some awesome books to my TBR. We have a great community forming through this group and it's nice to see everyone coming together to support each other and our blogs. Which was your favourite stop on the blog hop?